Canon has announced a new version of Digital Photo Professional. It now supports older cameras. 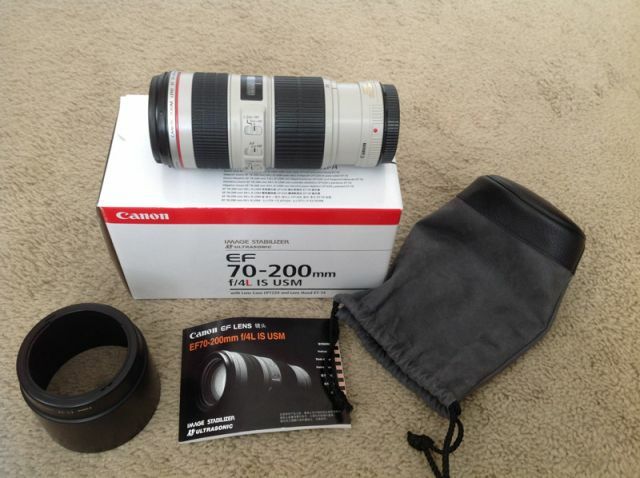 As reported earlier, Canon should be announcing the EF 70-200mm f/4L IS II lens very soon. However, the replacement of the EOS-7D Mark II camera may come in early 2019. Here's my wish list for the EOS-7D Mark III camera. It is not unusual for Canon to shift around the announcement date a few months here and there. I suspect they may have other priorities in mind, like getting the long overdue high end, full frame mirrorless camera to market. The IVY printer utilizes ZINK Zero Ink Technology from ZINK, an amazing way to print in full color without the need of ink cartridges. 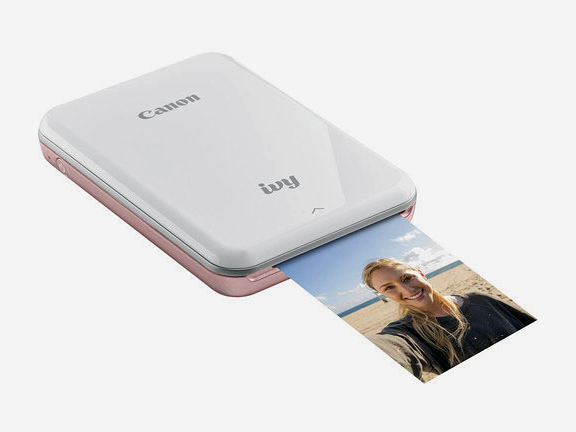 Additionally, each pack of paper comes with one blue ZINK SMART SHEET; calibrating your IVY printer to the photo paper in that pack to produce an image that meets Canon’s high-quality image standards. My readers know I am not a fan of the current crop of consumer and prosumer mirrorless cameras on the market. I have been reporting on Canon working on their own full frame mirrorless cameras for over two years now. The latest rumor is Canon may announce two full frame mirrorless models. The first one will be the professional version, with the high end but not quite pro model coming a few months later. Apparently, Canon is still working hard on how to come out with a native EF mount model. My advice to Canon is simple. If you cannot announce a professional full frame mirrorless camera with the EF mount soon, you will never catch up and overtake Sony's lead. This will be a big mistake and grave opportunity loss. Therefore, failure is not an option. Anything less than a high end, native EF mount model with a mid to high 30MP sensor will not excite professional photographers like myself and Canon does not have a lot of chances to make improvements on their mistakes. Therefore, make this full frame mirrorless camera project your highest priority and get it right the first time. An announcement is expected by the end of the year. Keep checking back for the latest information as I get them. A journey down memory lane. The good old days of film cameras and photography, brought to you by another Kodak moment. Photokina is going through some changes with their annual show, cutting it short from 6 to 4 days and changing the show from September to May, starting 2019. Some exhibitors have already announced they are pulling out of the September 2018 show, including Elinchrom and Profit. Looks like Photokina may have cut itself off with some important exhibitors for this year. Canon is rumored to be seriously considering the move as well. After all, why exhibit in September when you have to do it all over again in 7 months? 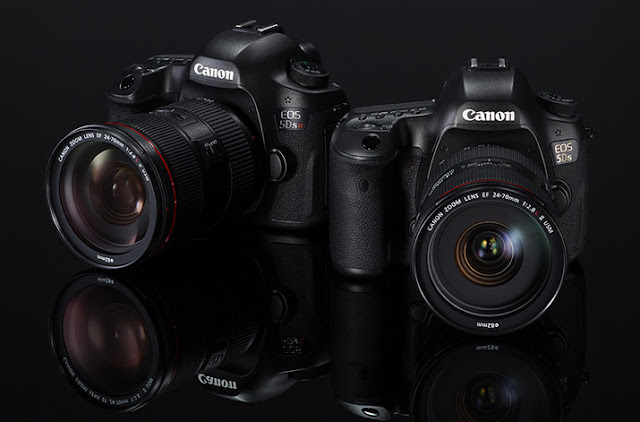 Canon announced the EOS-5Ds and EOS-5DsR 50MB sensor cameras in February 2015. However, Canon already has sensors with well over 100MB working in their labs for a few years. A bit earlier to have any reliable leaks yet but the simplification of having just one model to replace the EOS-5Ds cameras is welcome. Stay tuned for more information.